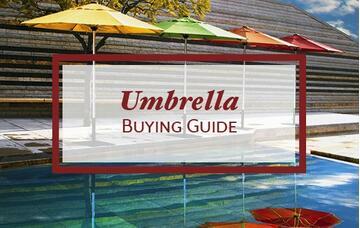 Unseasoned shoppers may find that they are dissatisfied with a purchase long after the transaction is complete. 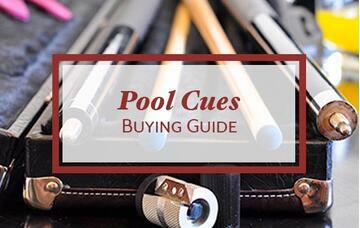 Whether a shopper purchases an item of inferior quality or one that doesn't quite suit their needs, that person will be back on the market for the same item again soon. 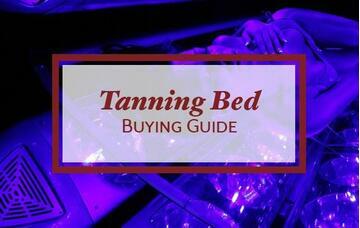 Our buying guides are crash courses in leisure products and aim to educate shoppers to fight against unsuitable, dangerous and failing purchases. 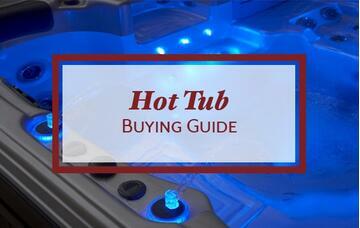 Invest some time in a quick education on the trademarks of different manufacturers, the nuanced variations in product lines and more. 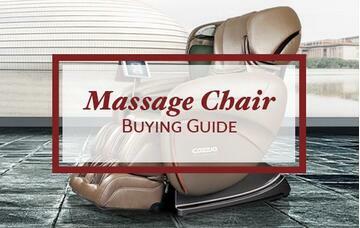 It will save you time, money and headaches later. 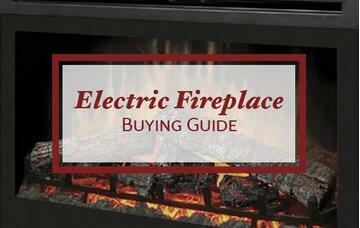 Which electric fireplace is right for you? 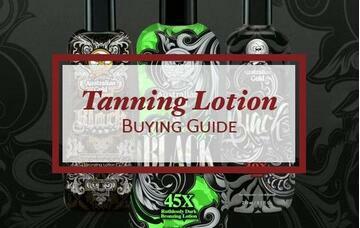 The most common types of indoor tanning lotions. 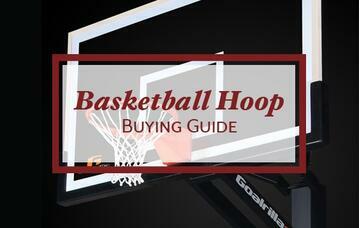 So you think you want to own a basketball hoop? 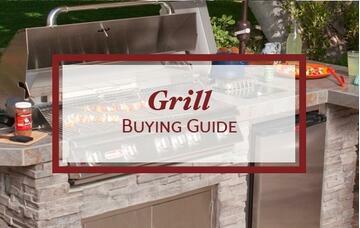 Here's a quick primer on THE GRILL. 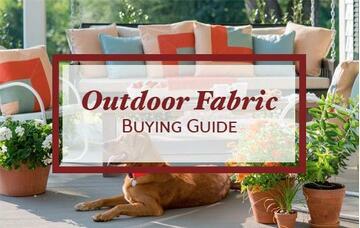 Choosing the right outdoor fabric for your lifestyle. 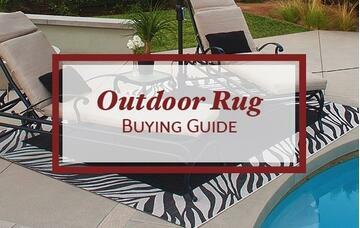 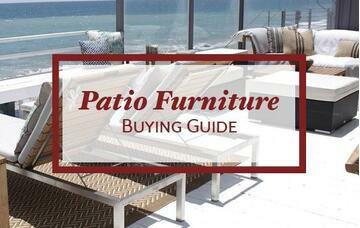 Guidelines for choosing the right outdoor rug. 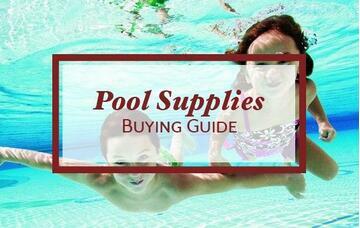 Offer your swimmers clean and clear pool water they will love. 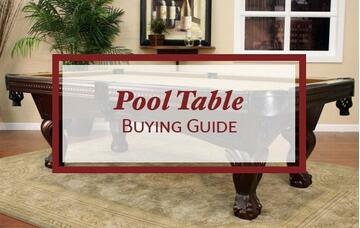 Everything you need to know to choose the perfect pool table. 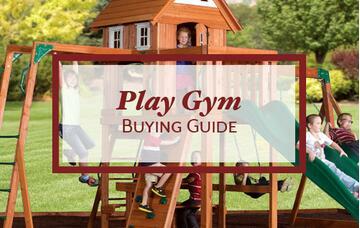 Protect your investment with our mainenance suggestions. 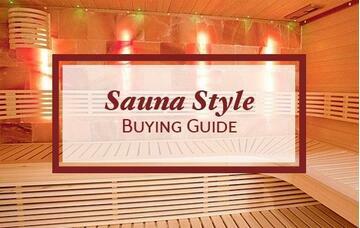 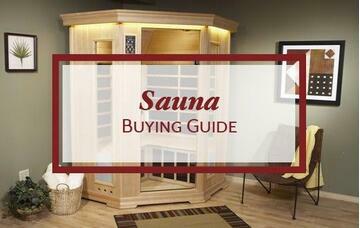 Basic information to help you figure out the Sauna best for you. 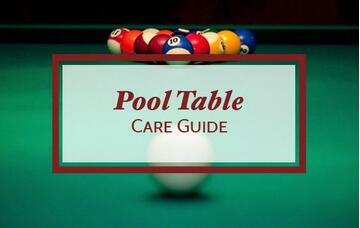 Guidelines to help shed some light on shade.